Sport specific training is different then weight loss workouts or bodybuilding plans. It's all about power, speed, and total body training as opposed to isolation exercises and stagnant low intensity cardio. Try out this tiring total body training workout and boost your athletic performance in a variety of sports! 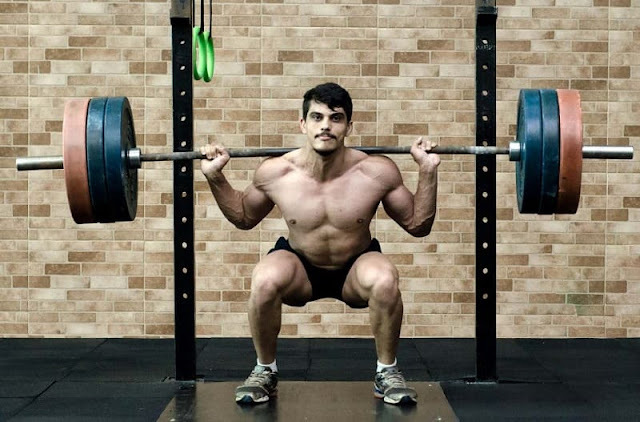 Gradually increase weights and reps and decrease time between sets to improve performance and boost testosterone.